In my mind, almond milk is the best dairy alternative there is. 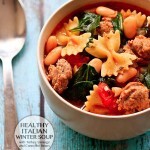 When prepared the right way it is creamy and sweet with a slight nutty flavor that’s not overpowering. I love drinking it on its own or added to almost anything instead of cow’s milk including cereal, muesli, tea, and shakes. And the leftover almond pulp can be used for delicious, gluten-free baking: check out my Vegan & Gluten-Free Almond Cookies. 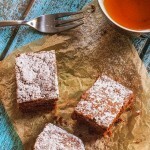 The health benefits of almonds are plentiful and well documented. 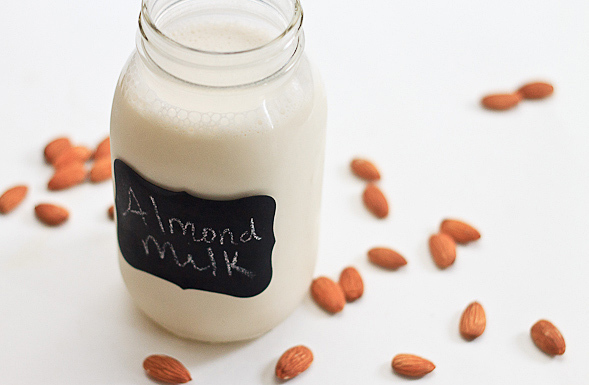 Especially for vegans, almond milk is a delicious alternative to dairy milk. 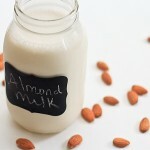 Personally, I truly enjoy the taste and like to eat a balanced diet and almond milk is my go-to product whenever I want to lay off animal products. 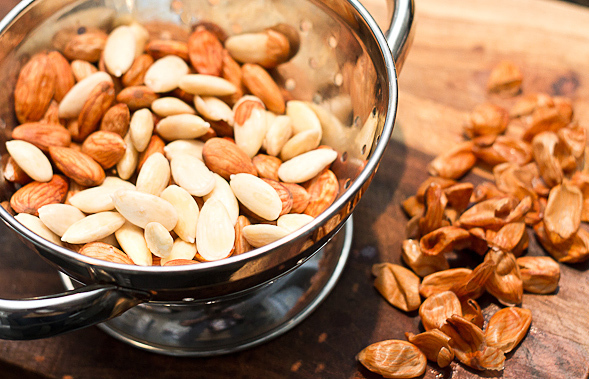 Boil the almonds in water for 1-2 minutes. Remove the skin from some or all of the almonds. 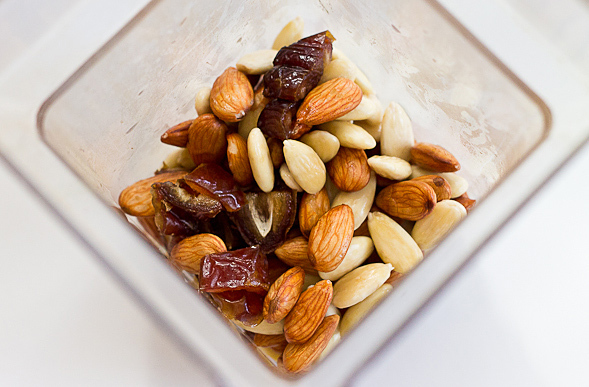 Place almonds, dates, vanilla and water into blender and blend at the highest speed. This is what it should look like after everything is blended. 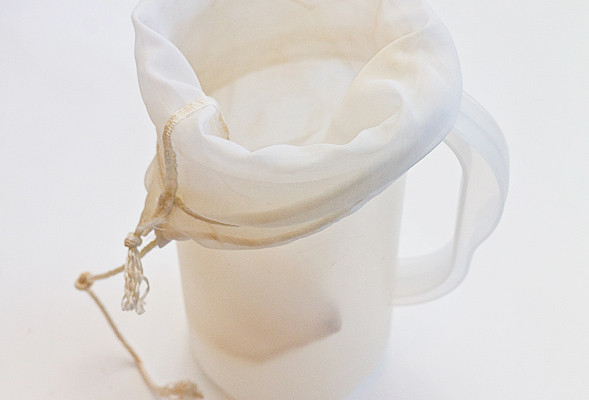 Place a nut milk bag or strainer inside a container or pitcher. ... and hang up until all of the milk is collected. 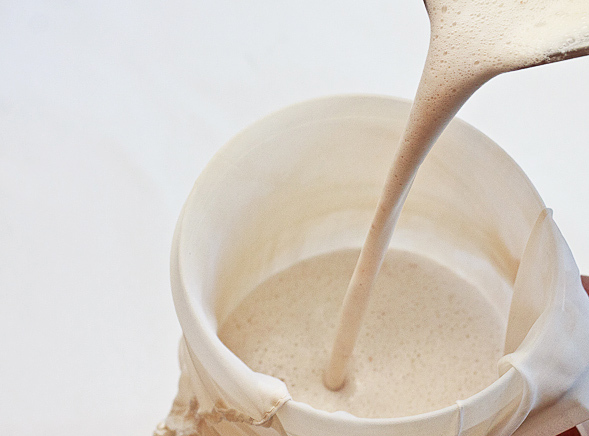 Almond milk is frothy, creamy and done! Store in the fridge for a few days. 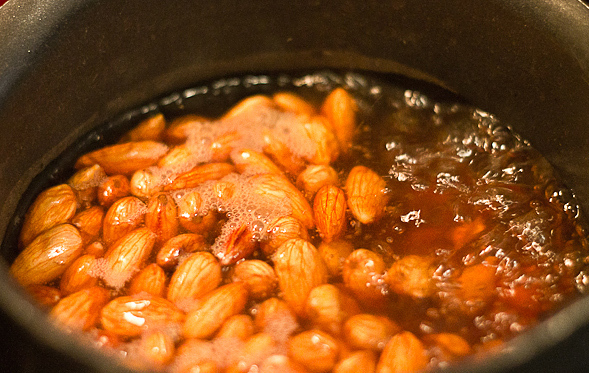 Boil a pot of water (enough to cover the almonds). Pour almonds in the boiling water and cook for 1-2 minutes then drain. Remove skins from the almonds (I typically only do this for about half of the almonds as this gives me a texture I like). Place almonds, dates, vanilla and water into your blender and blend on the highest speed until the mixture becomes creamy and thick. Prepare a container (pitcher, jar or wide-mouth container) and place a mesh nut milk bag or fine mesh strainer inside and pour mixture in to strain. I hang my bag up and let it slowly strain, then at the end squeeze out the milk with my hands. 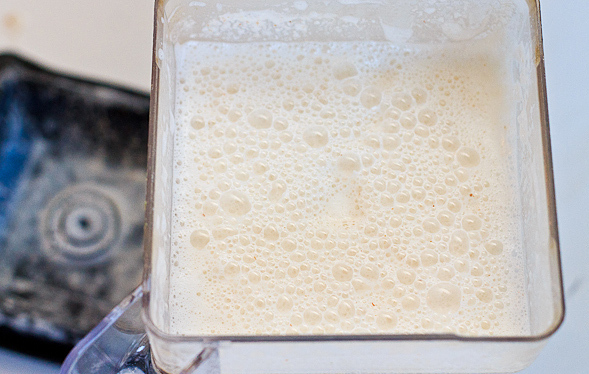 Refrigerate the almond milk for up to a week. This is awesome! 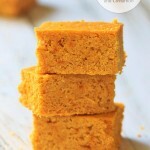 What do you do with the leftover almond pulp? There must be a use for it. Hi, I’m wondering where you got your nut milk bag? Or did you make it, and if so where did you buy your fabric? 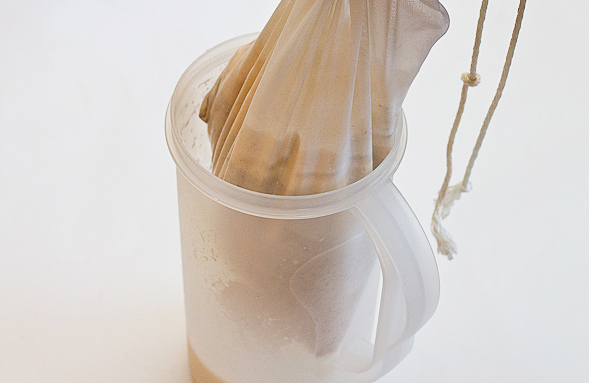 I’ve been researching nut milk bags but have been unable to settle on one as of yet, any advice is appreciated! I really like it, been using it for awhile. 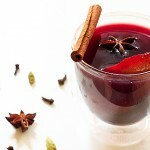 It’s easy to clean and works well for straining. If you have any other questions let me know. 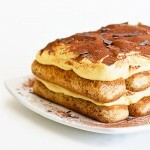 Thanks for stopping by my blog, hope to see you again! wow i love the idea 🙂 its like making coconut milk.going to try it with spices. 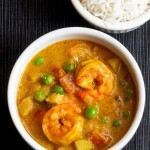 Thanks Princy – Let me know how the addition of spices turns out. 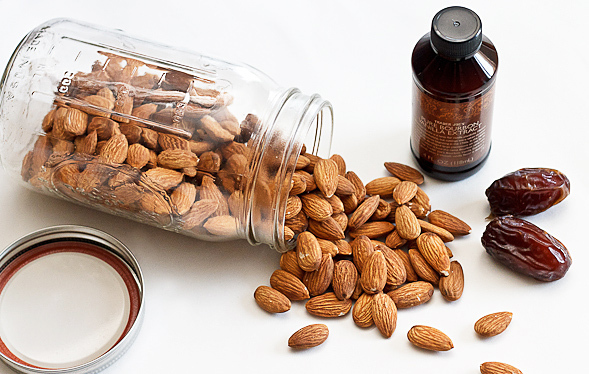 do you use raw almonds or just unsalted? The almonds I bought said raw on the packaging but are still pasteurized with low heat I believe. From what I’ve read, most (possible all?) almonds in the US are pasteurized these days because of government regulations. I would suggest to use the least processed, unsalted almonds you can find. 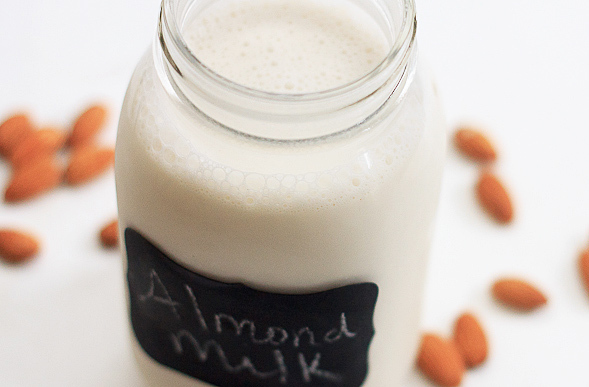 Can I freeze the almond milk? I’ve never done it myself, but I’ve heard of people freezing it in ice cube trays. But I assume the milk would separate when thawing, so I probably wouldn’t recommend it. 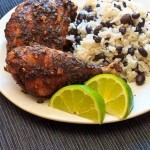 Hey, great recipe, but I have a question. I don’t have a very powerful blender so I was thinking to grind the almonds in a coffee grinder before mixing them with water in the blender. 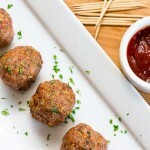 Could I add some grinded hazelnuts as well ? Should I use the same amount of water if the nuts are grinded ?